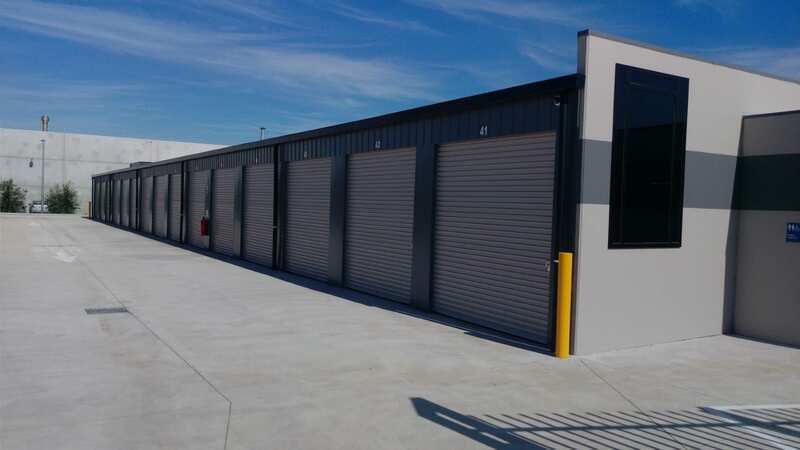 Storage Quest is a recently completed, purpose-built facility that opened in August 2017. As a family-owned and -operated business, you can be assured you’ll receive competitive prices and excellent service. We could all use a little extra storage space from time to time, and Storage Quest is here to help you when that time arrives. With short- and long-term rentals available, you can benefit from our personal storage solutions when you’re moving house, renovating, travelling, or simply decluttering your home. 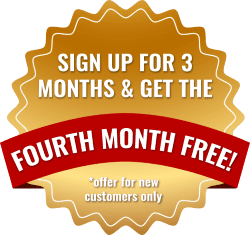 We all want a secure, undercover location to store our cars, especially if they’re new or very valuable; however, we don’t all have access to a private car garage on our properties. Instead, store your vehicle at Storage Quest to ensure it’s protected. You can rest assured that your vehicle is safe and secure when stored at our Deer Park Storage facility. Storage Quest offers business storage that’s flexible, convenient, and secure, all for a cost-effective price. Ideal for utes and tools, Storage Quest is a tradesman storage solution that won’t break your budget. Our Deer Park Storage facility is conveniently located to service Caroline Springs, Cairnlea, Ardeer and surrounding areas. Looking For Caroline Springs or Deer Park Self Storage?